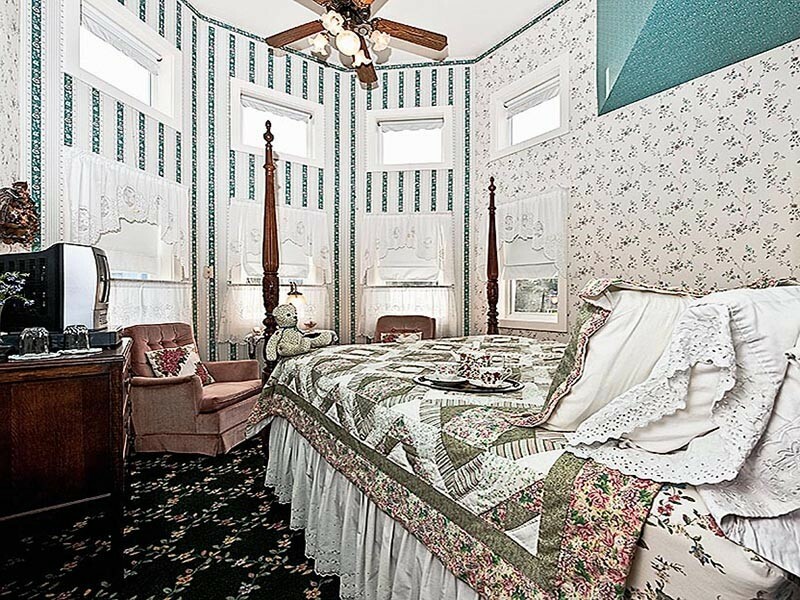 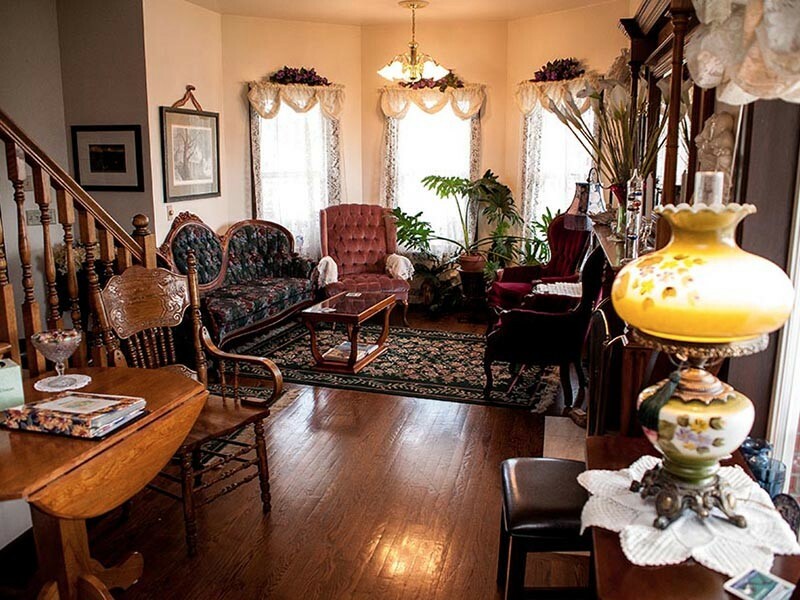 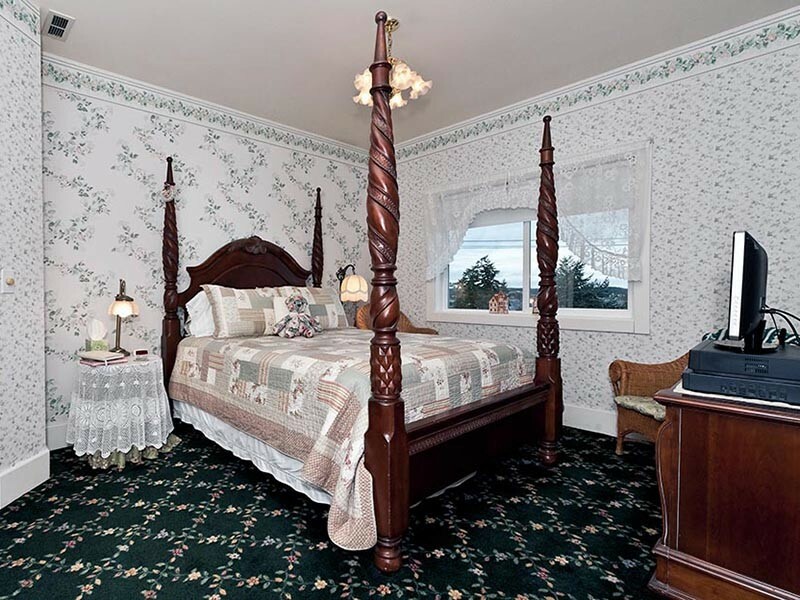 The Anchorage Inn Bed and Breakfast is a Victorian-style Inn, located in the historic town of Coupeville, overlooking picturesque Penn Cove. 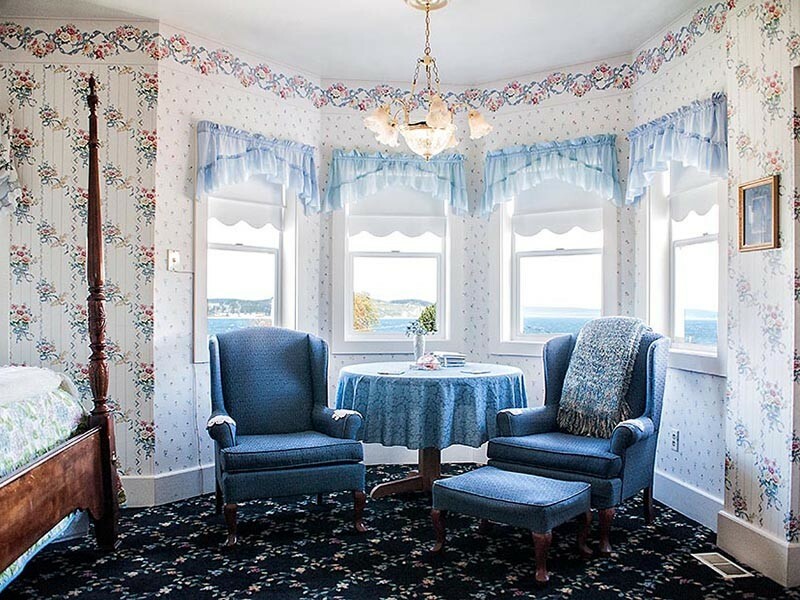 Although the style is Victorian, the vibe is the friendly, laid-back feeling so richly present on Whidbey Island. 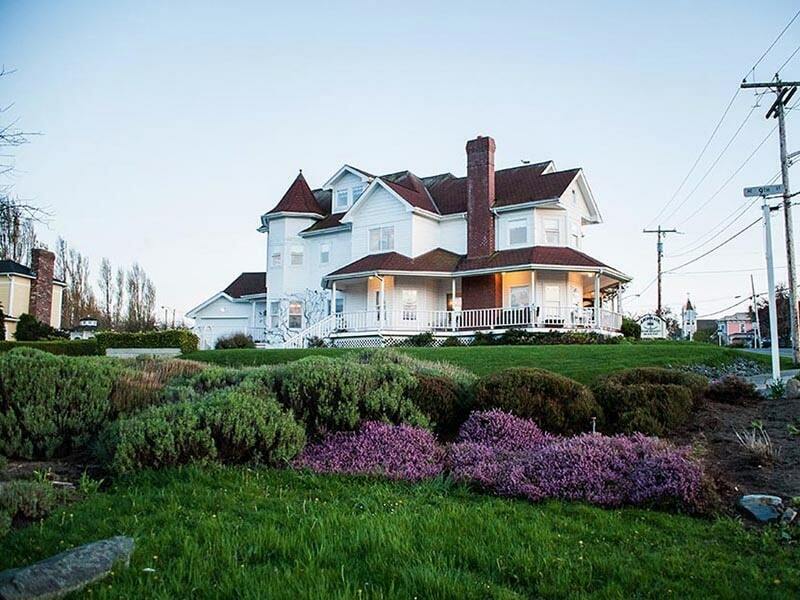 Located just steps from Front Street, a part of Coupeville that keeps its seaside charm from a hundred years ago.